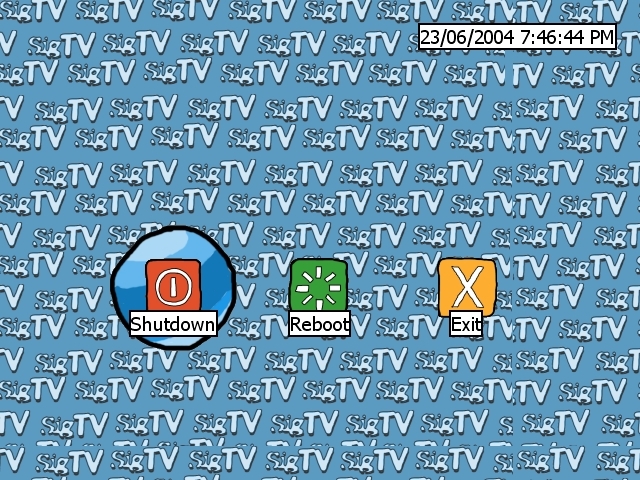 SigTV is a series of programs for use on dedicated media/emulation computers hooked up to a television. SigFE is the front end program. Themeable, fully editable menu system. SigJoy is a program that emulates key presses on joystick events. Has support for a quit combo sequence. 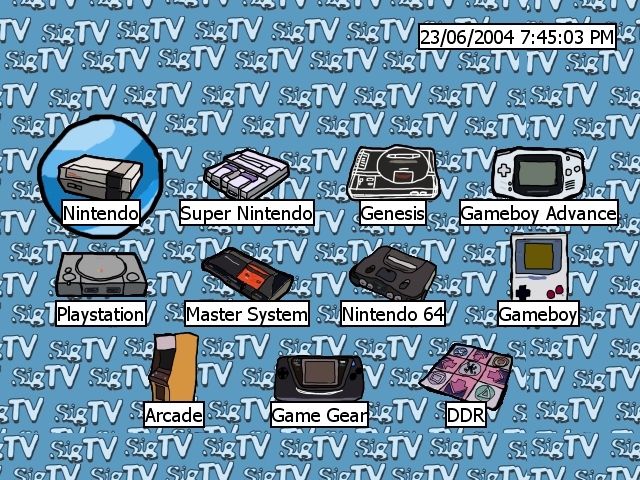 Has special workarounds for certain emulators that don't respond to the emulated keys. SigConf is the application used to edit the SigFE menu layout, SigJoy key mappings, and other misc settings.